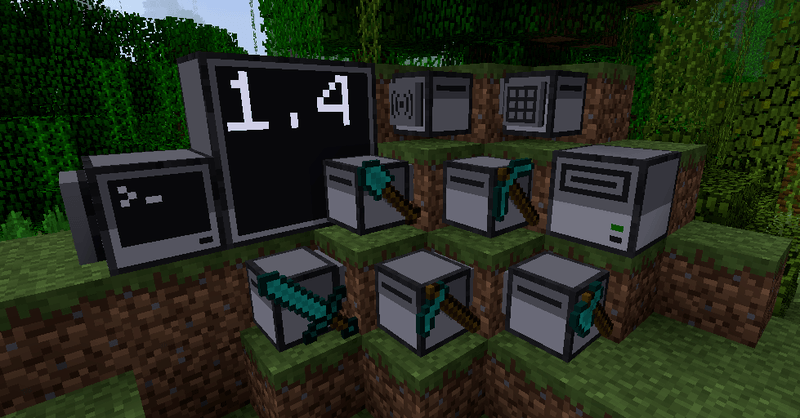 Computality Mod 1.12.2/1.11.2 for Minecraft is a Fork-mod (a mod that uses the source code of another mod for self-development into a separate branch) of Computer Craft for the latest Minecraft versions 1.10.2, 1.11.2, 1.12.1. This version is made by another mod developer, so there are more bugs than the original. You should only use if you really need a new version of Computer Craft. But if you’re looking for a new version of Minecraft for Computer Craft, Computability is a good choice. 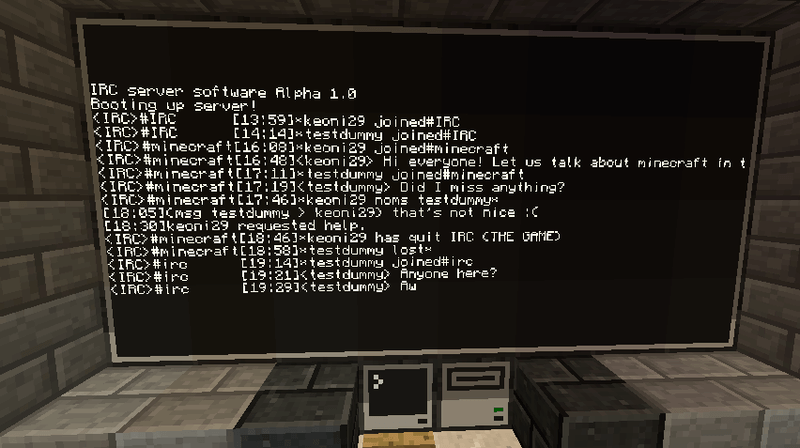 Computer Craft is a Minecraft mod that has been around for a long time – when Minecraft is still in beta. 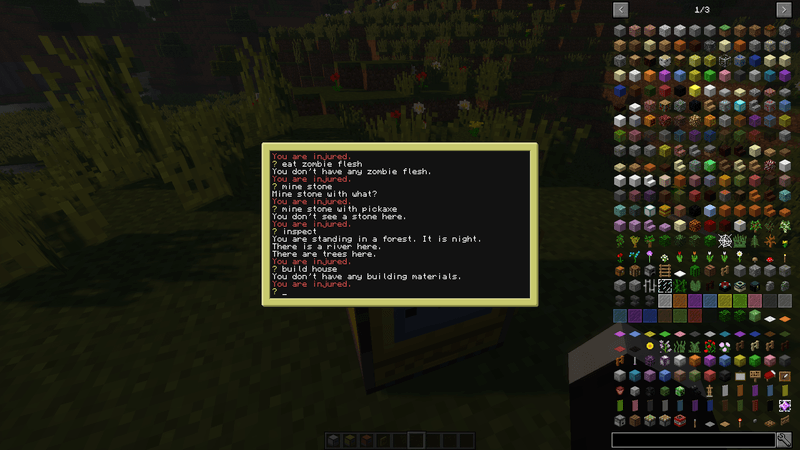 The mod revolves around computer programming, it allows you to build your own computer in Minecraft and create software for it using the Lua programming language. Including programming into Minecraft opens up new possibilities for automation and creativity. If you have never done programming before, this is a perfect method to learn real life skills in a fun, familiar environment. Computality has all of Computer Craft’s essential functions, including different types of computers and monitors. 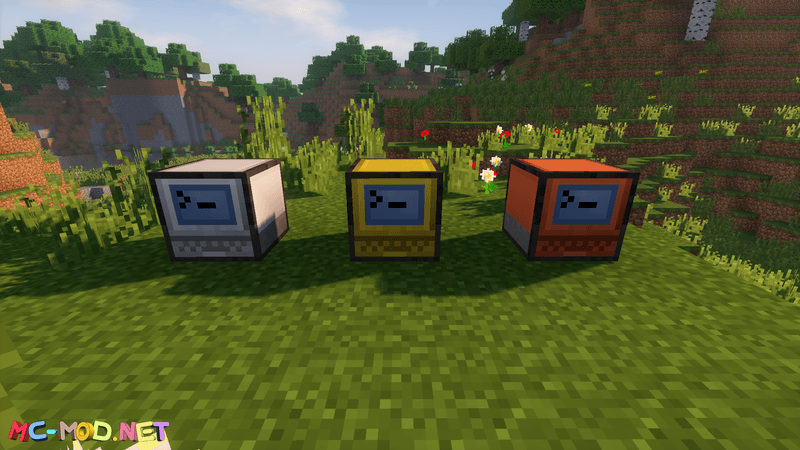 Besides Computality, there are also mods like Unborked that can upgrade Computer Craft to use with later Minecraft versions. But since Unborked is just a patch, you would need to install both Computer Craft and the patch to run. 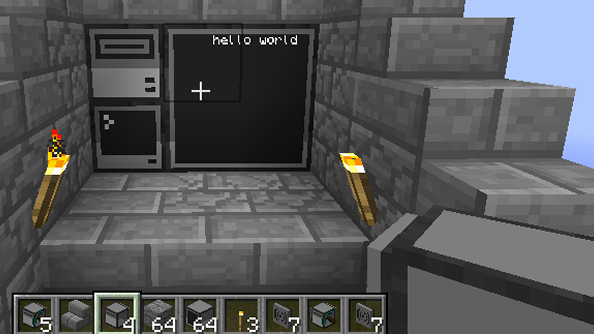 On the other hand, Computality is a directly ported version of Computer Craft for later versions of the game, so it can run independently. Computality requires Forge Mod Loader and Minecraft 1.10.2, 1.11.2, 1.12.1. Download Forge Installer, Computality.jar file.